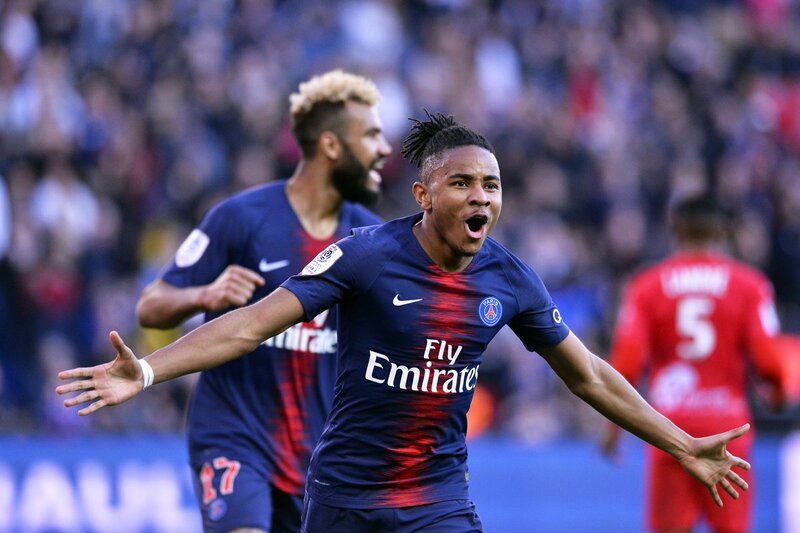 Arsenal have reportedly expressed an interest in making a £30m bid for Paris Saint-Germain’s Christopher Nkunku this summer. The Gunners were strongly linked with a move for the 21-year-old midfielder during the January, while they have also reportedly been scouting the youngster in recent weeks. According to Paris Team, the Frenchman is unhappy with his playing time at Parc des Princes and Arsenal believe that an offer of £30million would be enough to convince the Parisians to sell at the end of the 2018-19 campaign. The France under-21 international has made 73 appearances for the first team at the French capital. Nkunku has scored three goals and registered two assists in 18 Ligue 1 appearances. Posted on March 27, 2019 by Sammy Jakes.